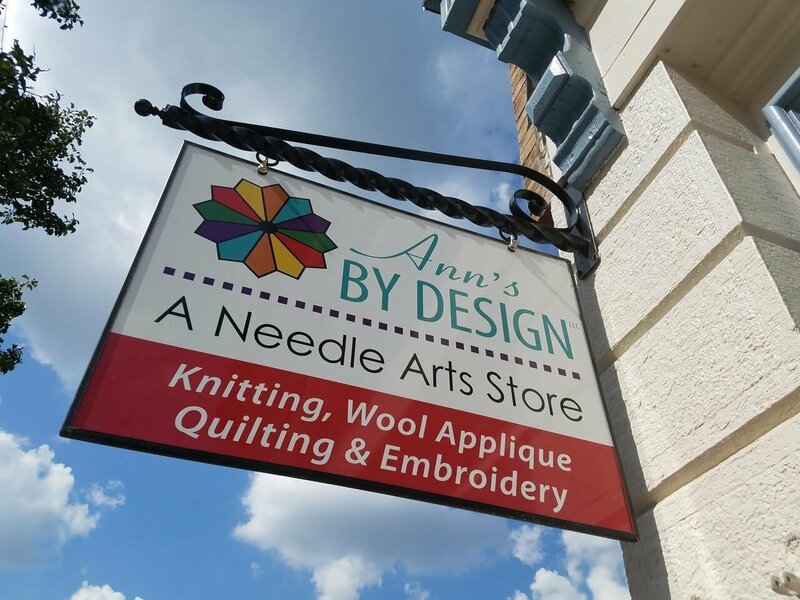 Welcome to Ann's By Design, a needle arts store located in downtown Adrian, MI, where you'll find classes and products for quilting, knitting, crochet, wool applique, embroidery, Laurel Burch, gifts and cards. Our mission is to provide knowledgeable service in a relaxing environment that fosters fun, friendship and creativity. 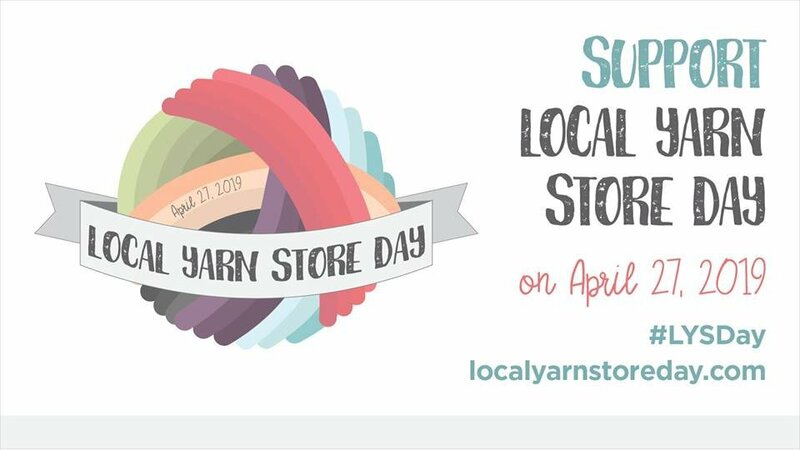 If you have the chance to visit our shop - located at 118 W Maumee Street - you'll find a community of like-minded fiber artists, friendly staff, 400+ bolts of eclectic blender fabrics, 50+ types of yarn, several items currently unavailable online, and lots of steals and deals! We will NOT be open the first Sunday in May because we will be vendors at the Sauder Village Quilt Show May 1-4, 2019. We WILL be open the first Sunday in June! Open to all wool applique enthusiasts - the Addicted to Wool Club offers members the opportunity to socialize while learning from each other and broadening their experience in working with wool! This next-level class will help you firm up those knitting and crochet fundamentals before moving on to more difficult projects. This knitted shawl is a real show-stopper!